Click here and enter the code “MH150” to receive your discount. Thank you for your interest in the Open Heart Project. Dr. Hyman and I are thrilled to support you in your meditation practice. 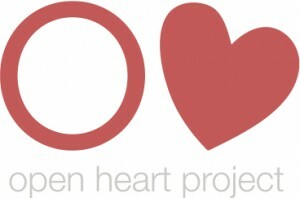 The cost for The Open Heart Project Practitioner newsletter is $180 for a year of instruction and support. Dr. Hyman and I are pleased to offer you a discounted price of $150 for a full year of meditation instruction and support. That’s $2.75 a week to create a healthier body, a clear and flexible mind, and a strong and tender heart. You will never regret establishing a practice that strengthens the body, calms the mind, and opens the heart.